London, UK, 4 December 2018 — AMFG, a leading provider of workflow automation software for additive manufacturing, has today announced a strategic partnership with LEO Lane, which offers industry-leading file security and IP protection solutions for the additive manufacturing industry. The partnership will see both companies integrate their software solutions to offer customers a secure solution for end-to-end AM workflow management, including virtual inventories and on-demand production. First, the partnership will enhance AMFG’s comprehensive MES system by adding LEO Lane’s best in class security solutions to its offering. These include protecting IP, securing and real-time tracking of digital assets, enforcing control over consistency, quality and quantity of parts and products as part of a secured workflow management system. Second, LEO Lane’s customers can benefit from AMFG’s end-to-end workflow management solutions, including production scheduling, post-processing scheduling and file preparation tools. The combination of workflow management and file security solutions provides the ideal means for companies to manage their digital inventories and facilitate agile, on-demand production. While details cannot yet be disclosed, the two companies have already acquired their first joint industrial client and are looking forward to working with more in the future. 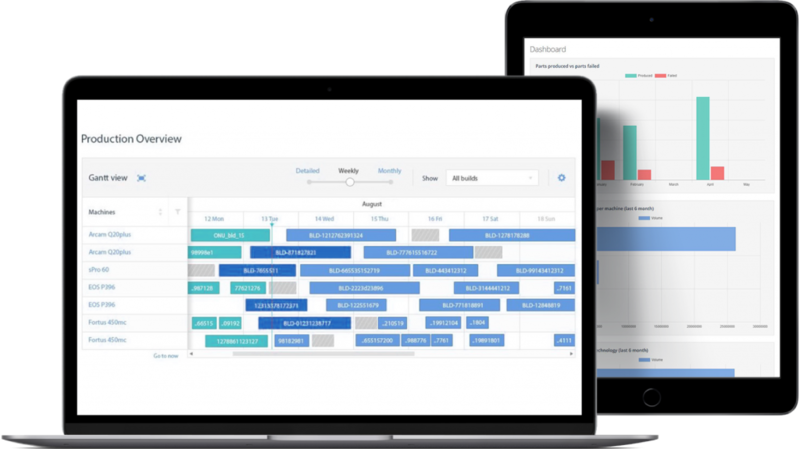 AMFG provides workflow automation software that enables companies to streamline and manage their end-to-end additive manufacturing workflows. With automation solutions encompassing production management, logistics and supply chain integration, AMFG empowers companies to scale their additive manufacturing operations – and gain more efficiency, traceability and productivity in the process. The AMFG vision is to drive autonomous manufacturing through highly connected, AI-driven workflows. 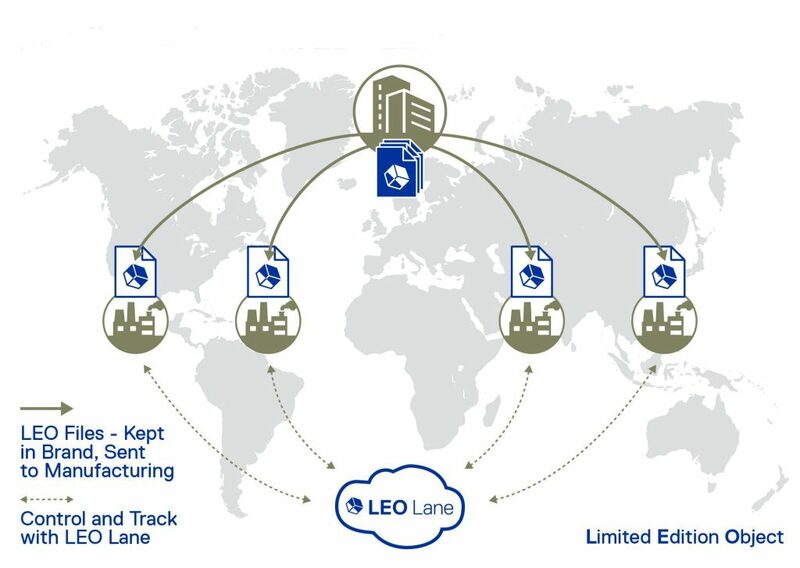 LEO Lane empowers industrial corporations to securely manage additive manufacturing, anywhere anytime, using the company’s cloud-based SaaS solution. This solution enables corporations to scale production while protecting their IP, securing digital assets and enforcing consistency and control within their manufacturing operations. These corporations are empowered to uphold the quality and quantity of their parts and products each and every time they are produced.